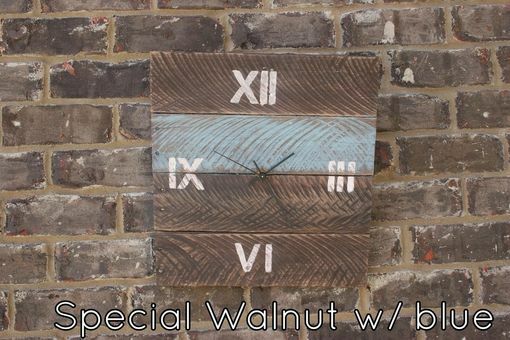 Add this custom wall clock to your homes decor. Choose from many stain / paint options to make it easily match your decor. If you have special colors you would like please specify in the comment section. 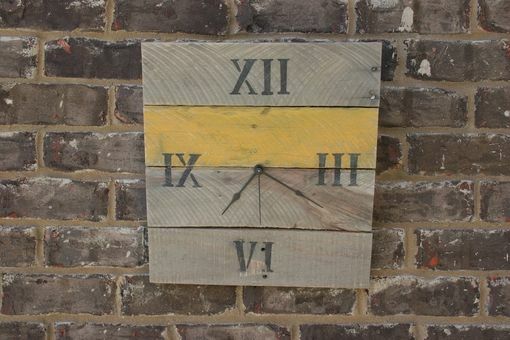 Clock dimensions are roughly 14" x 15". 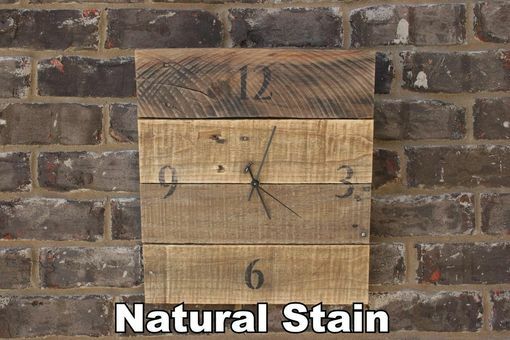 Any combination of paint and stain can be accomplished.